Trusted Lemont dentist, Dr. Saqib H. Mohajir was born and raised in the southwest suburbs of Chicago. He graduated from Case Western Reserve University School of Dental Medicine, a highly accredited, and nationally recognized dental school. His emphasis on patient comfort as well as keeping up-to-date with the latest advancements in dentistry enable him to provide his patients with the best quality of care in the field. Dr. Mohajir has a wide range of experience in different areas of dentistry, from cosmetic and restorative dentistry to dental implants and orthodontics. After completing a rigorous continuum on dental implants Lemont dentist, Dr. Mohajir has achieved Fellowship status with the American Dental Implant Association. He is also a member of the American College of Maxillofacial Implantology. This advanced training has given him the tools and experience necessary to confidently place and restore dental implants throughout the jaw. He is also a member of the American Dental Association, the Illinois State Dental Society and the Chicago Dental Society. Dr. Mohajir continues his post doctoral education with seminars and study programs, keeping him up to date with the latest breakthroughs in dental technology. 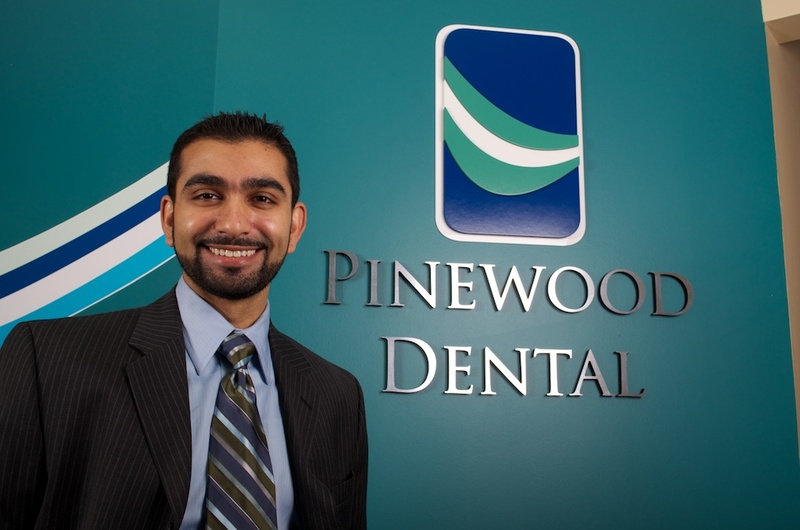 When he’s not at the office Lemont dentist Dr. Mohajir loves to spend time with his wife and three children. He enjoys reading, and studying martial arts. He is a practitioner of the art of Jeet Kune Do (JKD).